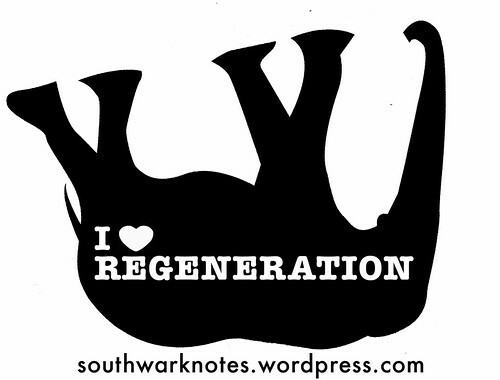 STUDENTIFICATION | Southwark Notes - whose regeneration? 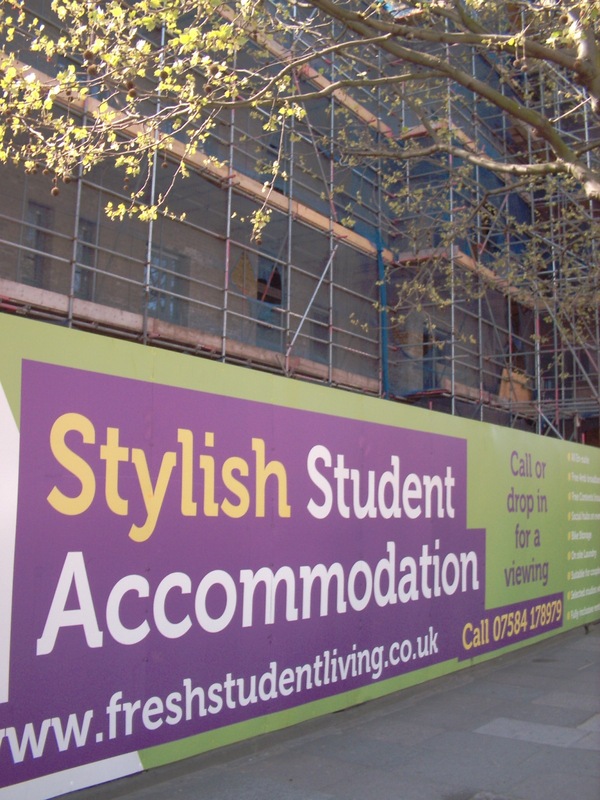 The new Fresh Student Living site is nearly ready on the site of the old Petrol Station of many years ago now. 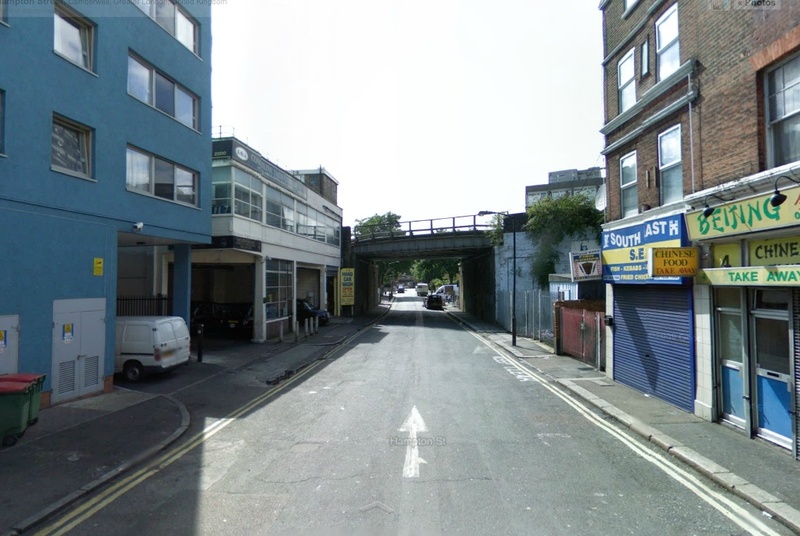 Originally The Council refused this development planning permission (Sept 2009) but a planning inquiry overturned this in July 201o. The Appeal Decision makes interesting reading although it’s 20 pages. Full of useful stuff though. 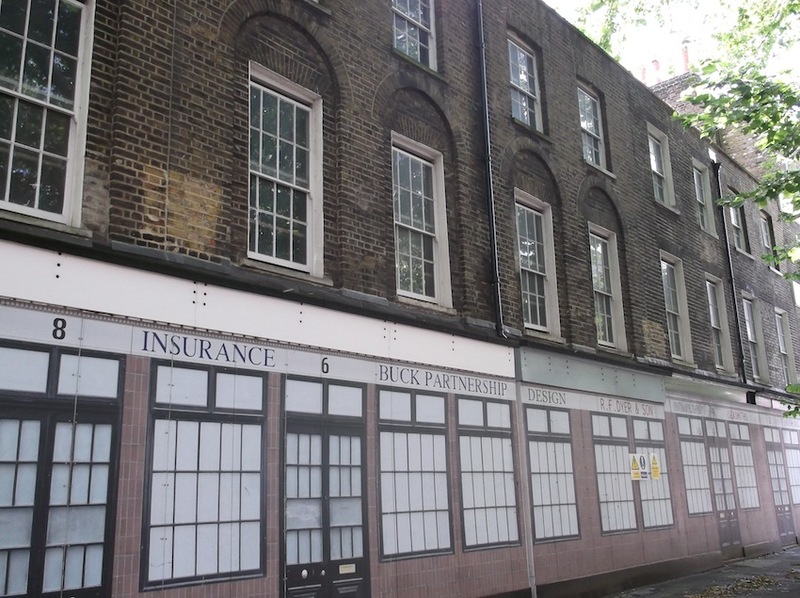 Click here to download PDF of Walworth Rd Student Housing Report. “52. 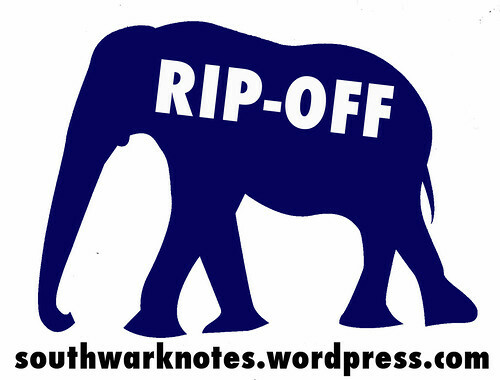 Under current policy the evidence appears to demonstrate the need within Southwark to satisfy policy.4.7, though the Residential Design SPD does request that a letter be supplied by a local education establishment and this has not been provided“. 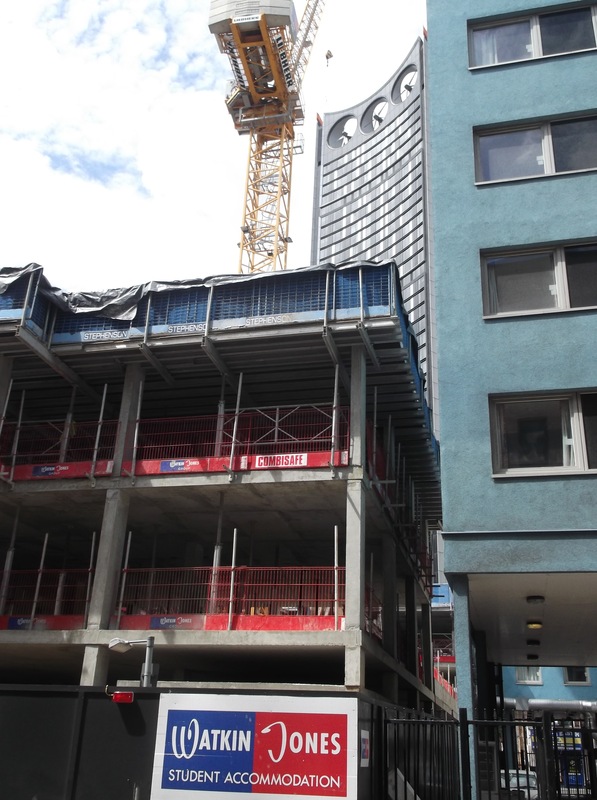 So, anyhow, this is how things get built in Southwark! Dashwood Studios, as the student digs, is called is now fully booked. £220 a week for a single room. You could say that this is another housing site now made unavailable for building the promised affordable housing for those Heygate Tenants who signed up for Right To Return. The above Report gives figures of 250 folks who had made this request as of February 2010. 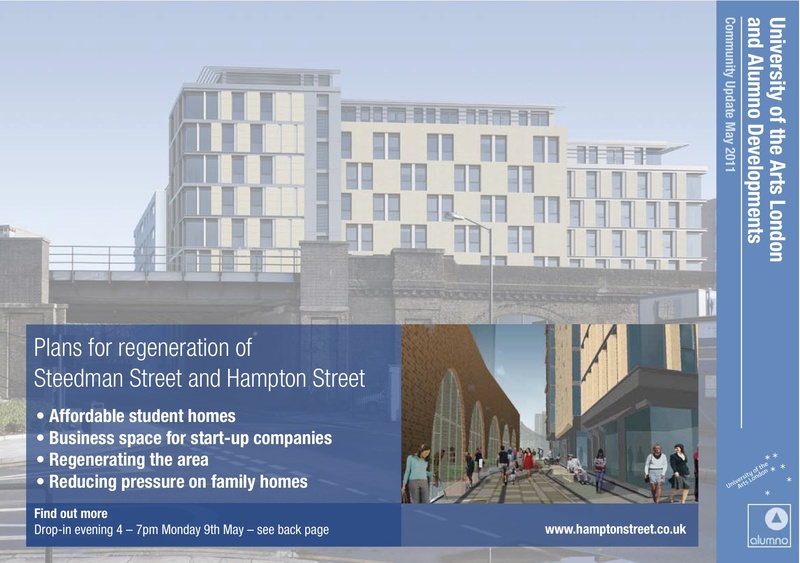 The next phase of studentification(*) is mooted for Hampton St, the curent site of the taxi washing and mending place amongst other old Walworth light industrial building of yore. 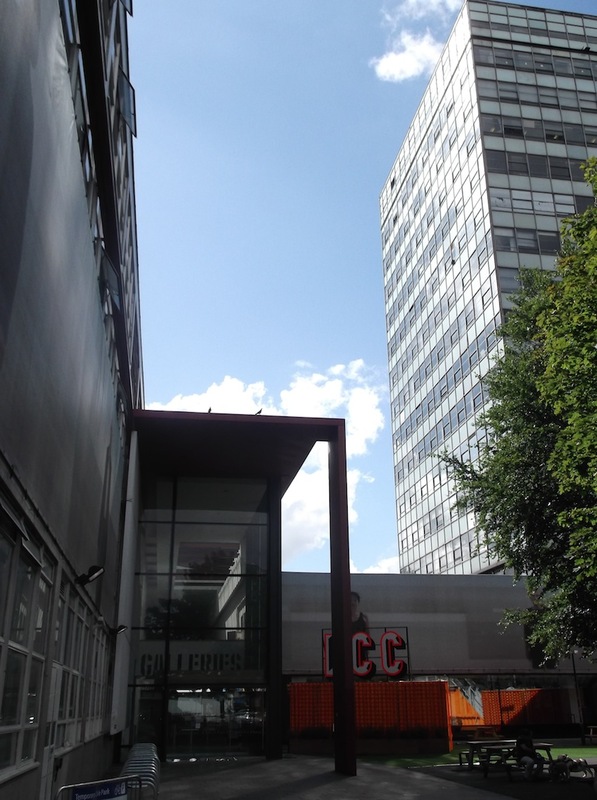 You can see the alliance between University of London Arts (includes the London College of Communications at The Elephant) here. Lots of plans and specs and all that. 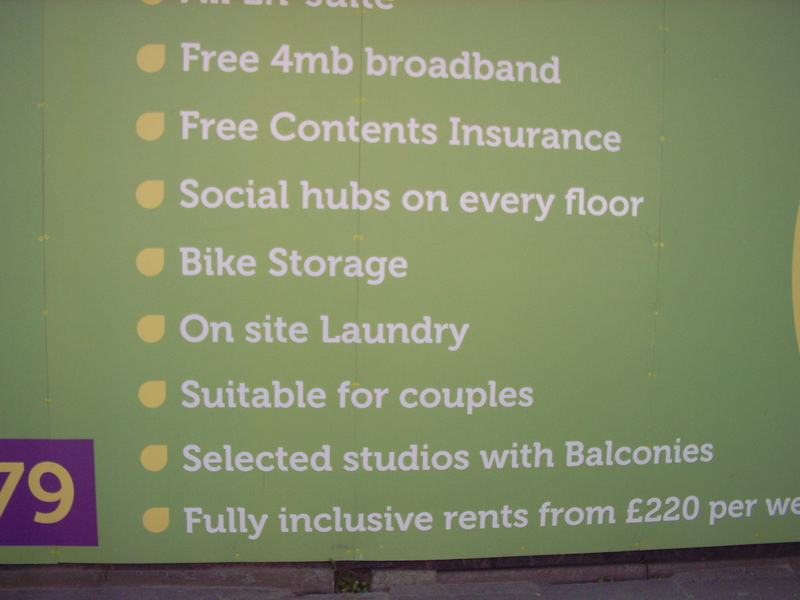 Also promised on top of the flats are ‘incubator units‘ for ‘new companies‘. 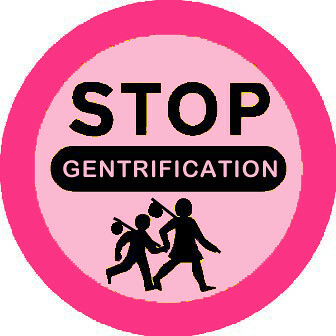 The brochure reads ‘by building accommodation close to the University, we can reduce pressure on homes for local people and families‘. How does this work exactly? 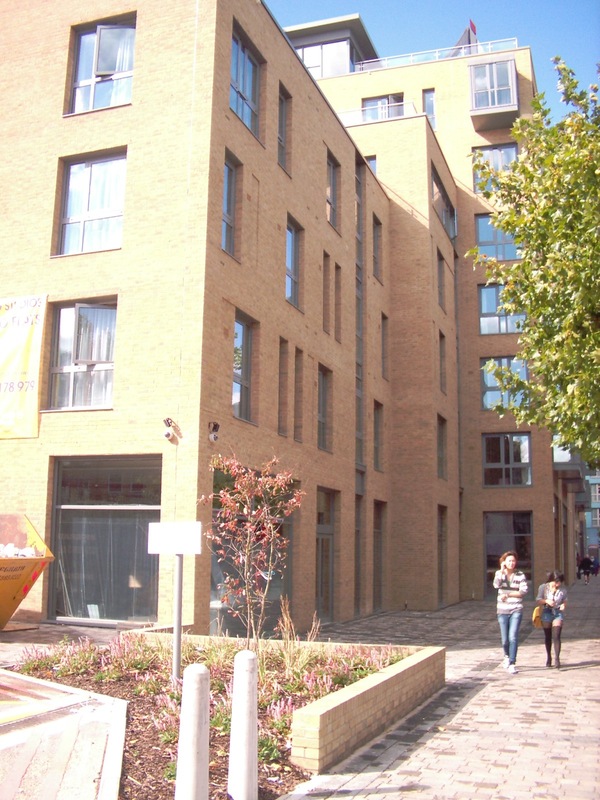 Even the Universities UK report on Studentification remarks that common problems of the increase of students in an area are the ‘inflation of property prices and a change in the balance of the housing stock resulting in neighbourhoods becoming dominated by private rented accomodation and houses in multiple occupation and decreasing levels of owner-occupation‘. 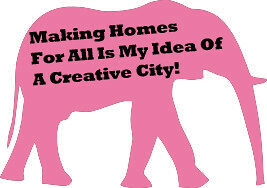 Added in to this is an increase in the population of residents who are only in the area for a few years before passing on. 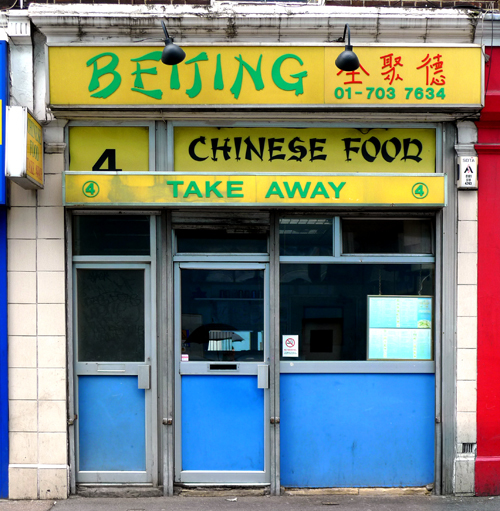 The report praises many positive effects of studentification however we see many of these as problematic: more pubs and clubs for a late night economy, change of local shops into cafes, venues etc, demand for student housing is stimulus to private rented sector leading to house prices rising, growth in buy-to-let properties etc. And these are the positives! 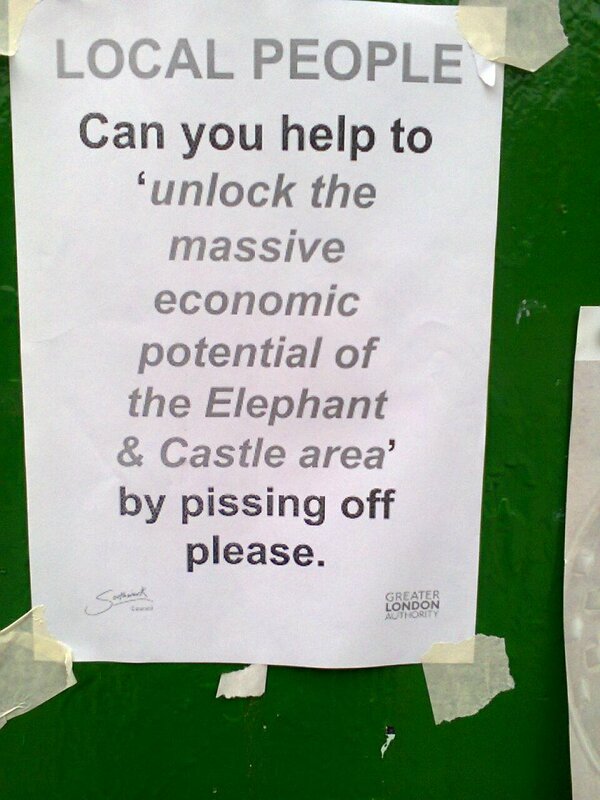 The negatives are called ‘challenges‘ in the report – increase in questionable behaviour in the streets, crimes rate rising (burglary, robbery, vandalism) and insurance premiums rising, decreased demand for local servives leading to closure, student bars and pubs have detrimental affect on residential amenities, decrease in family housing due to conversion of houses to student flats, temporary nature of students in an area leads to disincentives in respecting the older population and the communal obligations expected by different social groups…. 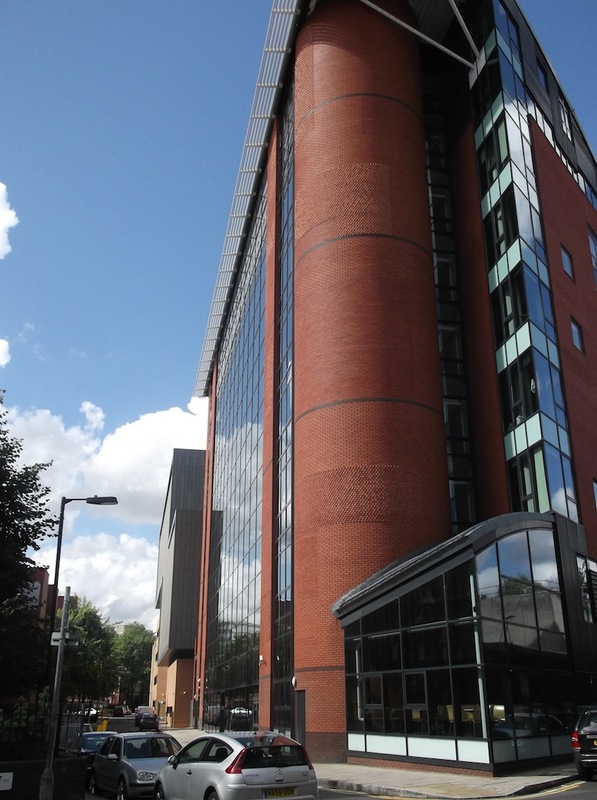 Standard rooms are £177 per week, £9,027 in total. These rooms are approximately 13 m2 and have 3/4 size beds. 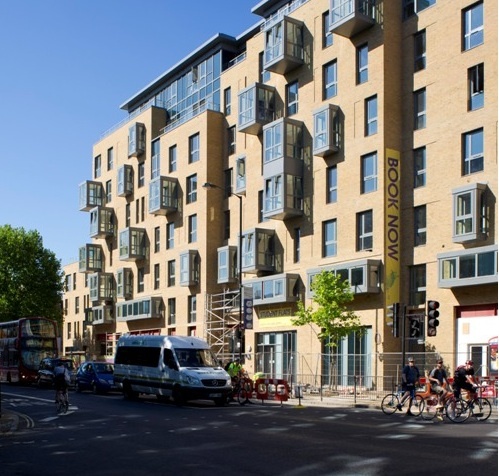 ‘Rockspring Property Investment Managers has acquired a student accommodation scheme in London from UK property company Quintainon on behalf of a discretionary single client account. 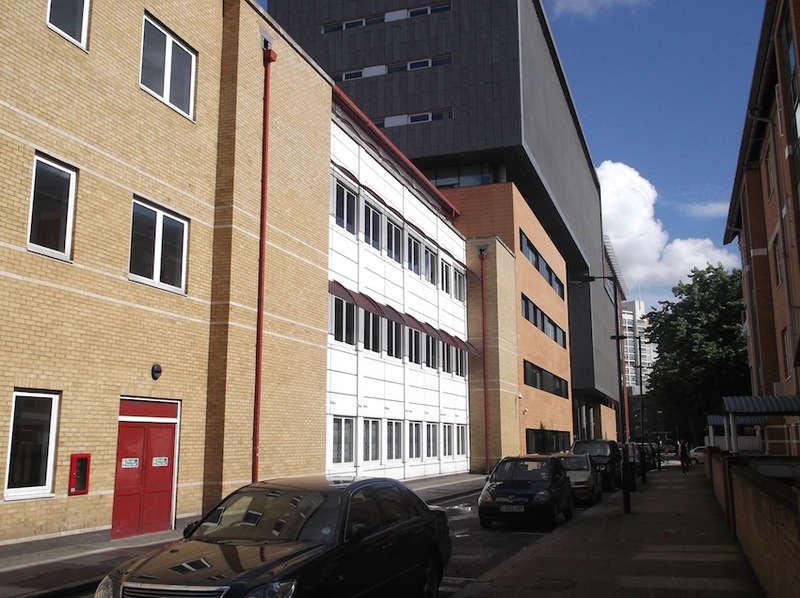 Rockspring acquired the recently completed Dashwood Studios scheme for £34 mln (almost EUR 39 mln). 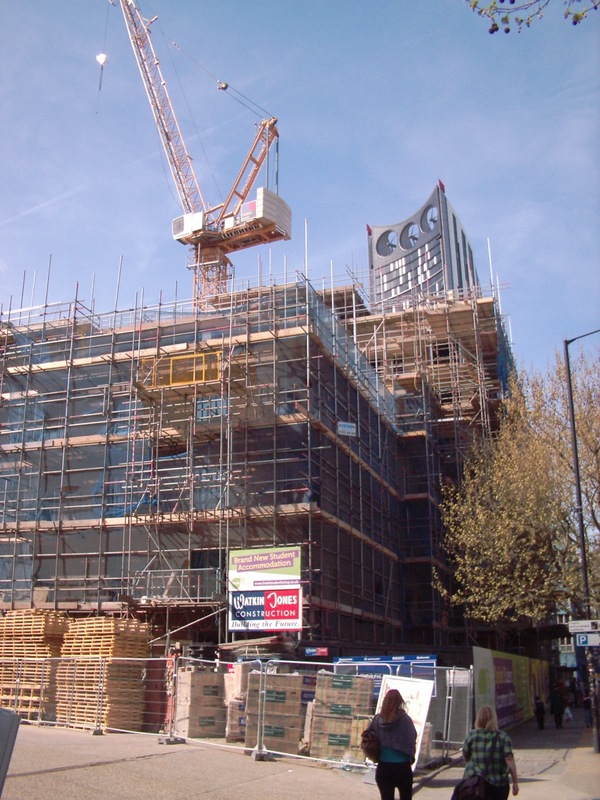 This compares to a site valuation of £14.7 mln at end-March 2011 and subsequent construction expenditure of £17.8 mln‘. 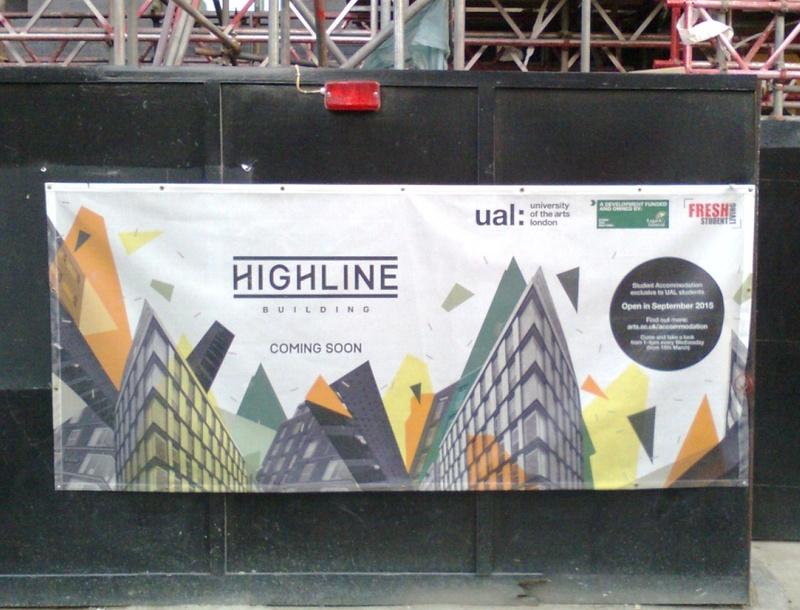 THE UNIVERSITY AS DEVELOPER / SPECULATOR. 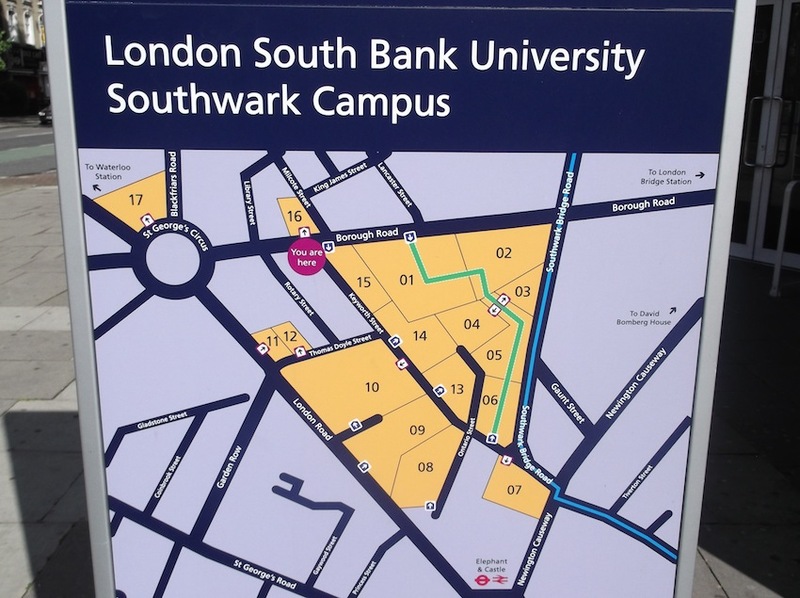 London College of Communications and South Bank University also function as major players in local development plans. 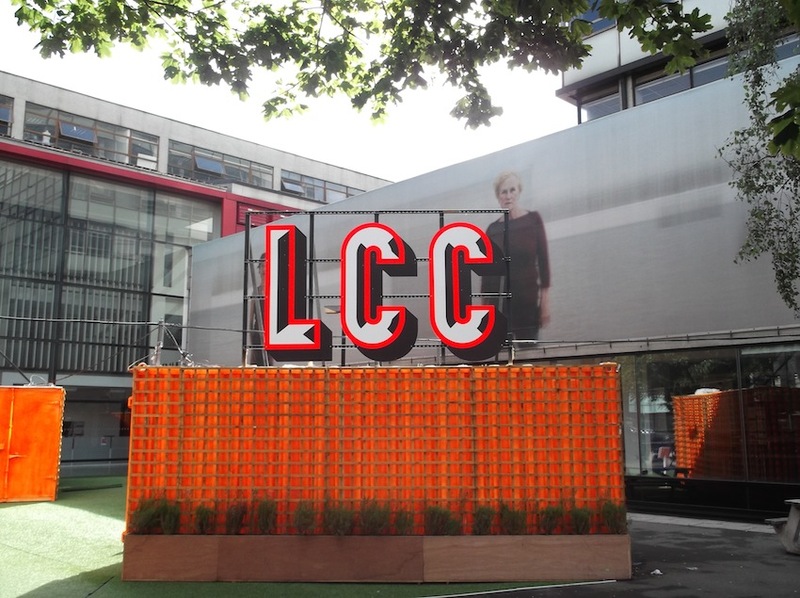 The LCC, sitting as it does on a prime Zone One location, has been slowly expanding over the last decade. 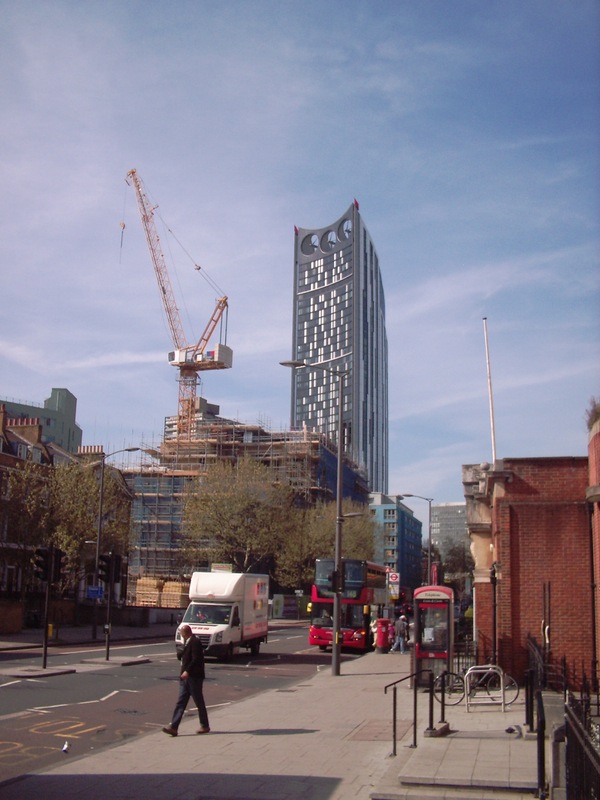 It also has somewhat vague plans to sell off their tower for residential use and bang a new college into a somewhat reduced footprint. 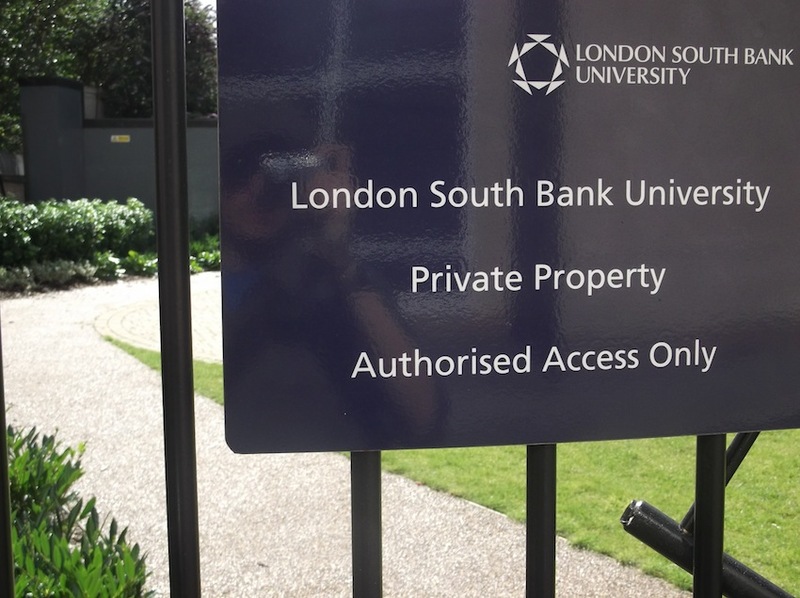 South Bank University owns a vast number of buildings in the Borough Rd and Borough High St area. 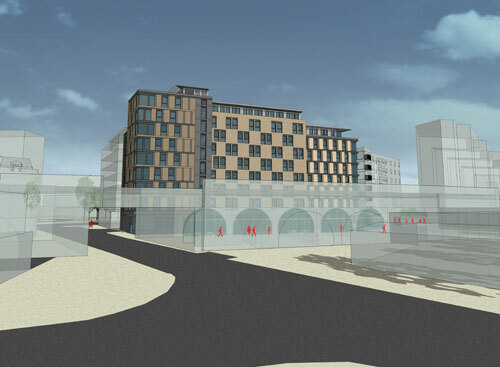 They have also been slowly recognising a long term plan to develop the empty Georgian terraces on London Rd and the old Chapel on Borough Rd. 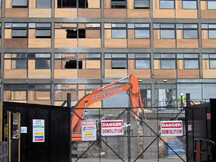 In the last three years, they built two vast buildings on top of an local pub and the empty Dole Office on Keyworth St.